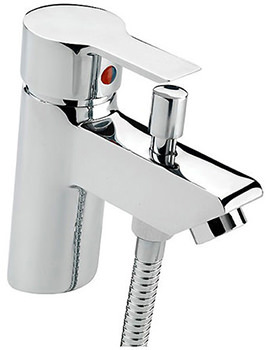 It is no ordinary Shower Valve. 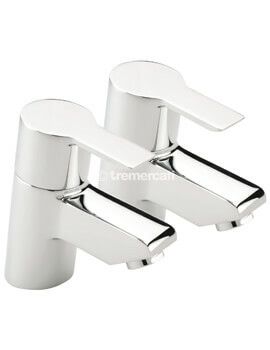 The latest offering from Tre Mercatis Angle range is a shining example of superior quality and efficiency. 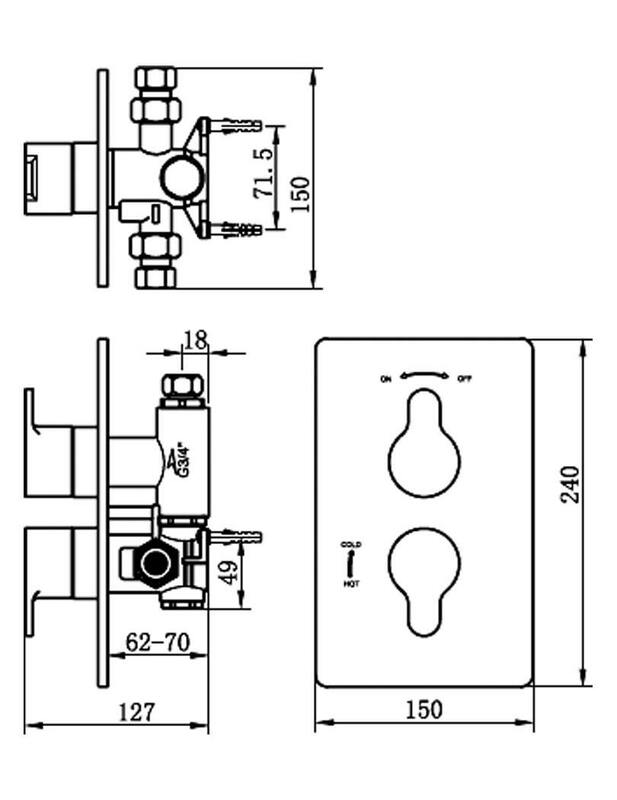 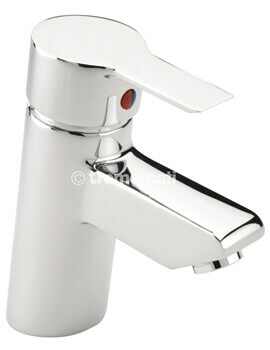 Fitted with two-way diverters, the product is suitable for low-pressure water system and shower pumps. 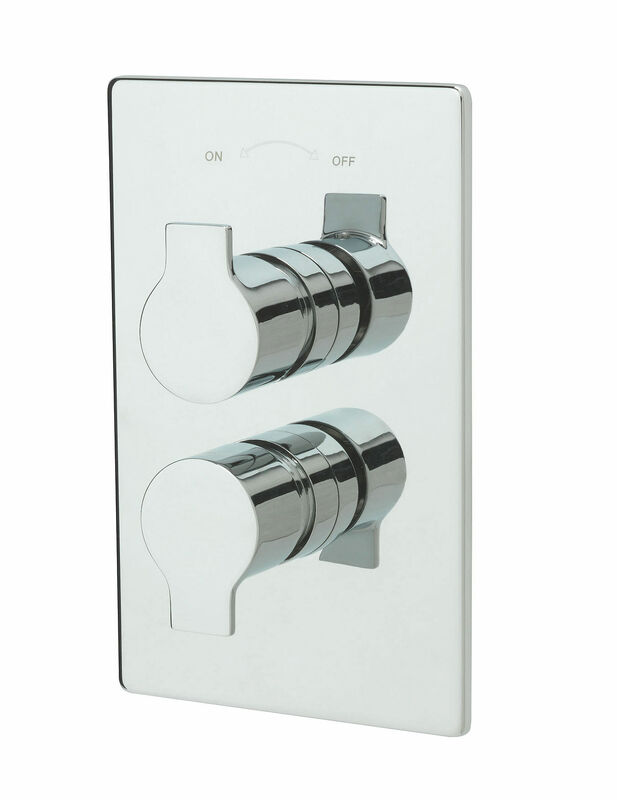 It features accident-proof thermostatic technology and separate controls for temperature and water flow. 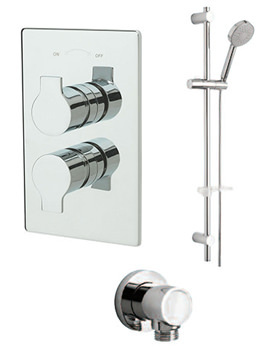 Designed in contemporary style, it is extremely easy to install and clean. 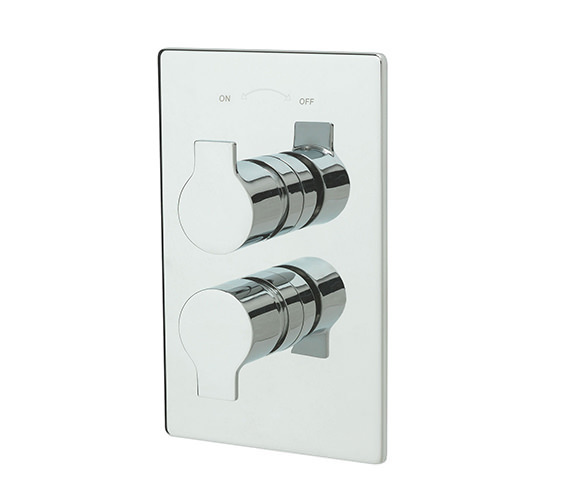 And you dont need to worry about durability; it has been manufactured using solid brass.